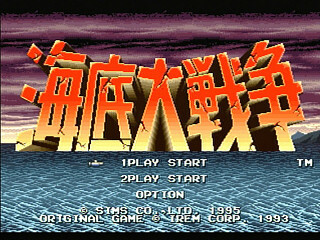 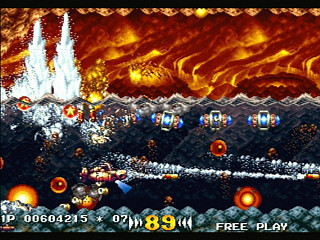 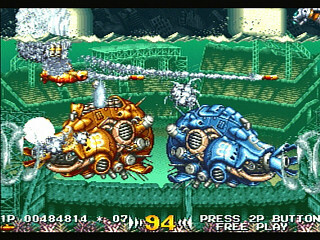 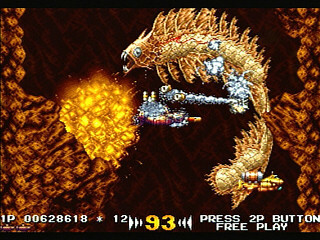 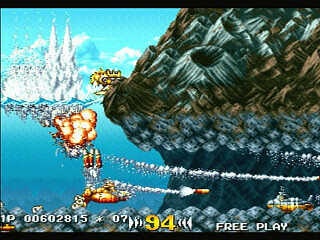 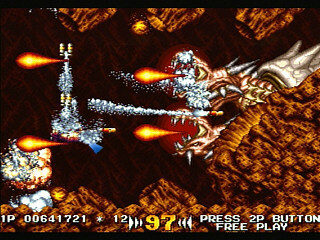 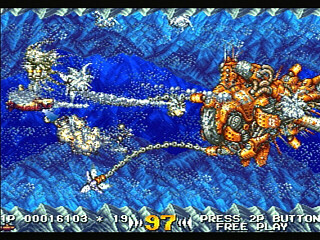 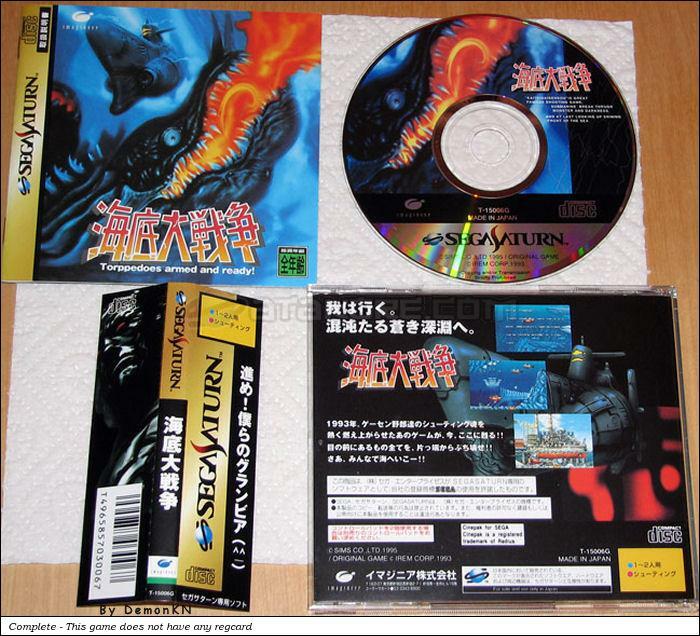 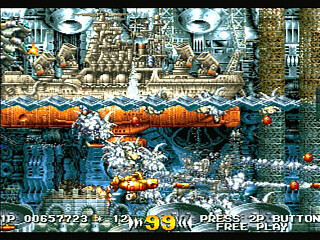 Kaitei Daisensou ~Torppedoes armed and ready!~ (海底大戦争) is a Shoot-em-up game, developed by Irem Corp. / SIMS Co., Ltd. and published by Imagineer Co., Ltd., which was released in Japan in 1995 for the Sega Saturn. 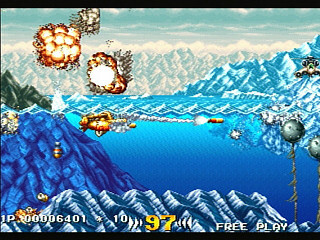 Irem Corp. / SIMS Co., Ltd. 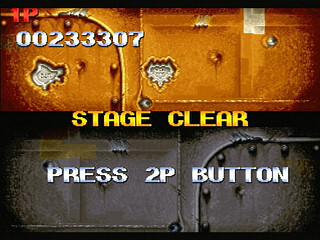 The first revision of the game doesn't work on Sega Saturn with bios v1.01 (Model 1 and Model 2). 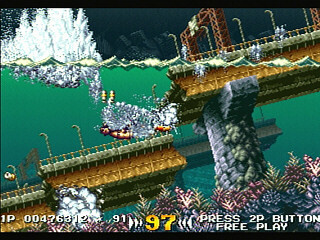 It must be tested on Sega Saturn with bios v1.00 to see if it works. 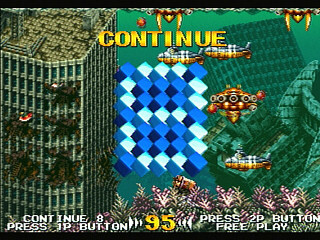 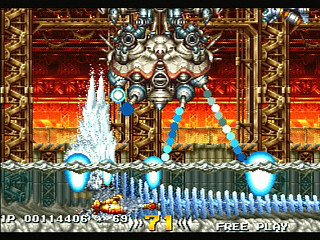 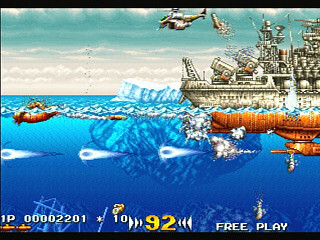 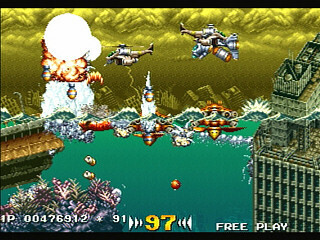 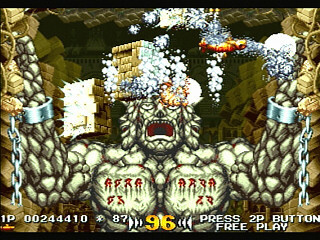 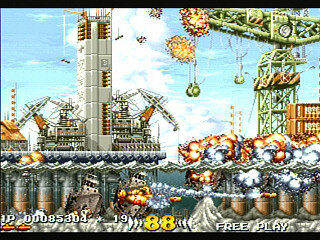 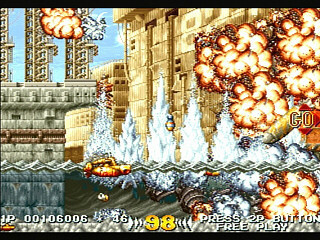 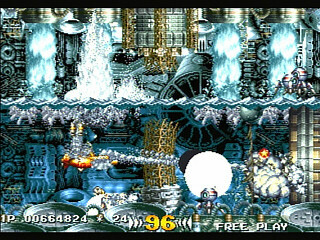 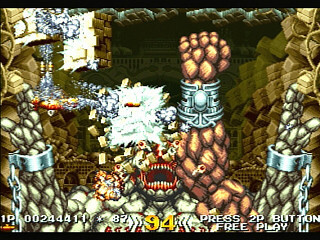 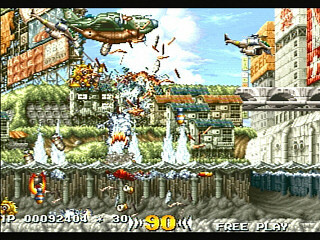 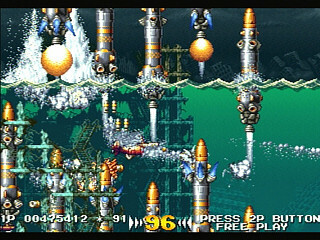 The second revision works on all Sega Saturn.